This is a 1 bedroom apartment, 50sqm of size and monthly rent 7000rmb per month. It contains a good sized bedroom, a spacious lounge, modern style bright kitchen equipped with full appliances, a clean spacious bathroom. Its rent includes management and heating fees. The OceanWide International Residence is a newly built compound of modern style, and its apartments are of reasonable price, thus being one of the famously sought after residential compounds nearby. It is ideally situated to east gate of Chaoyang Park which is also called the Central Park, within 1 km distance to Solana international shopping center, Lucky street, 2nd and 3rd embassy zones, Sanlitun, Tuanjiehu, Dongzhimen, Workers' stadium, Ladies street, Laitai flower market, Yansha shopping mall. Nearby are super markets, restaurants, cafes, fruit shops, flower shops, banks, subway stations, etc. I am Rose from Meichen real estate, below shared some pictures of the apartment. 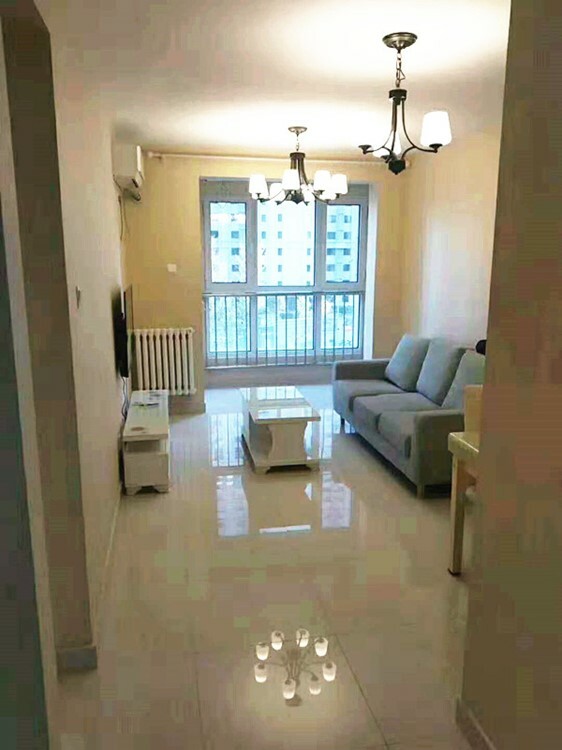 If you want more pictures and further information or interested to have a look at this worthseeing apartment can reach me via: wechat Rose17020156582, mobile 17020156582, email zohrahz@126.com. I'm interested in the property located in Chaoyang District for 7000 RMB. Please contact me. Thank you.